Disclosure: I received Whimsy & Wonder products from JAKKS Pacific to facilitate this review; all opinions expressed are my own. I first met JAKKS Pacific at Toy Fair 2014 and was excited to see them again at TTPM's Spring Preview! 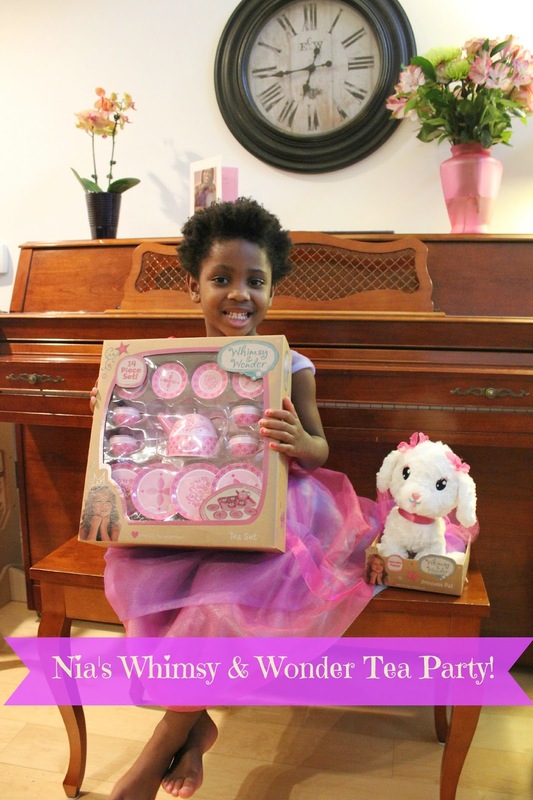 With Nia's obsession with Daniel Tiger and Frozen, JAKKS Pacific makes some of our favorite toys and when I saw the Whimsy & Wonder line at TTPM's Spring Preview I knew Nia would be a fan. 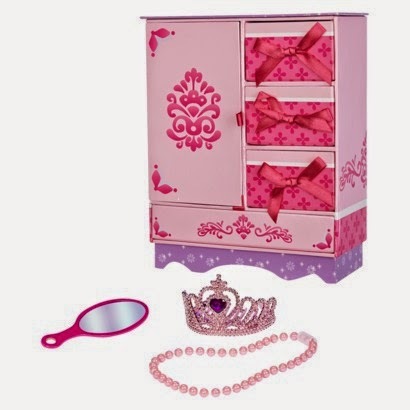 Sold exclusively at Target, the Whimsy & Wonder line is perfect for your princess. 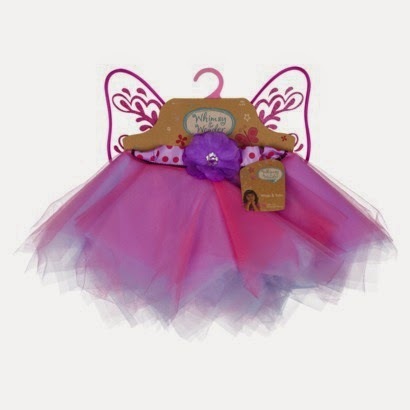 From the Deluxe Dress (SRP $19.99), Tea Set (SRP $14.99) and matching Princess Pal Plush Puppy (SRP $12.99), Whimsy & Wonder has been one of Nia's favorites especially through the end of my pregnancy and now with her brother here since we've been spending a lot of time at home. She loves setting everything up and bringing both me and her dad treats. It also invokes imaginative play - a stage very important for 3 year olds! Nia can be quite rough with her toys and especially with her multiple wardrobe changes throughout the day, and I really appreciate how the Whimsy & Wonder line has held up to her demands. She plays with the set at least twice a week and it's very durable. The 14-piece tea set is tin and the dress isn't itchy like some of her other dress-up clothes - something she often complains about. 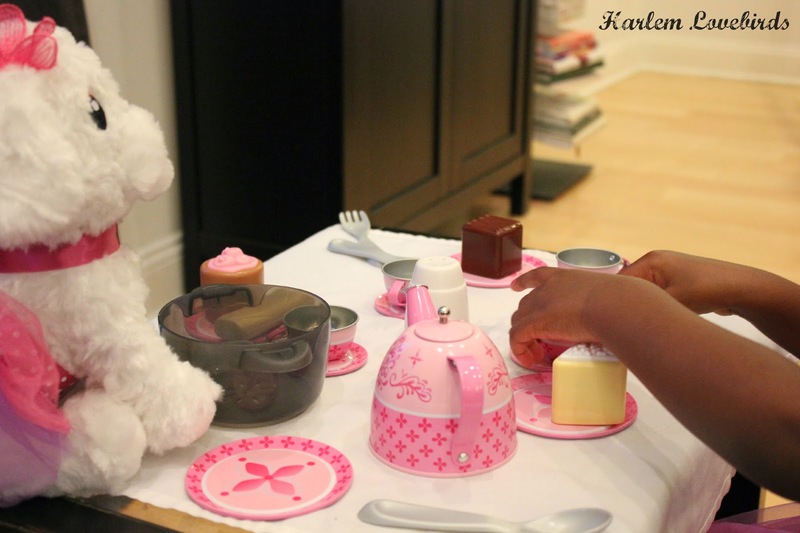 Are you and your little ones fan of tea parties like we are? 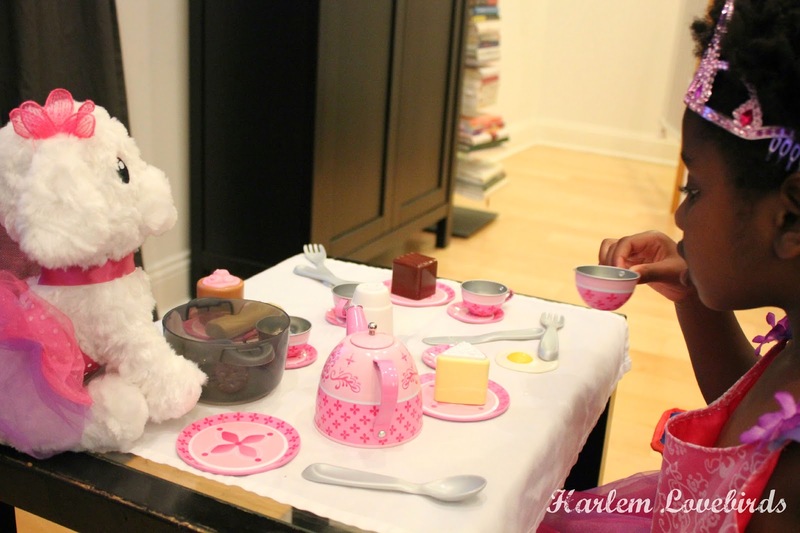 Any fun tea party tips to share? P.S. A funny (and Type A!) 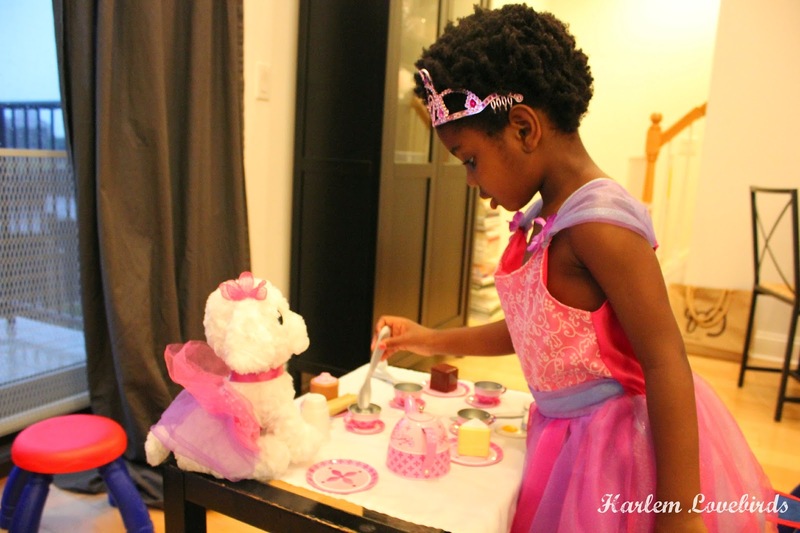 moment with her Whimsy & Wonder tea set!